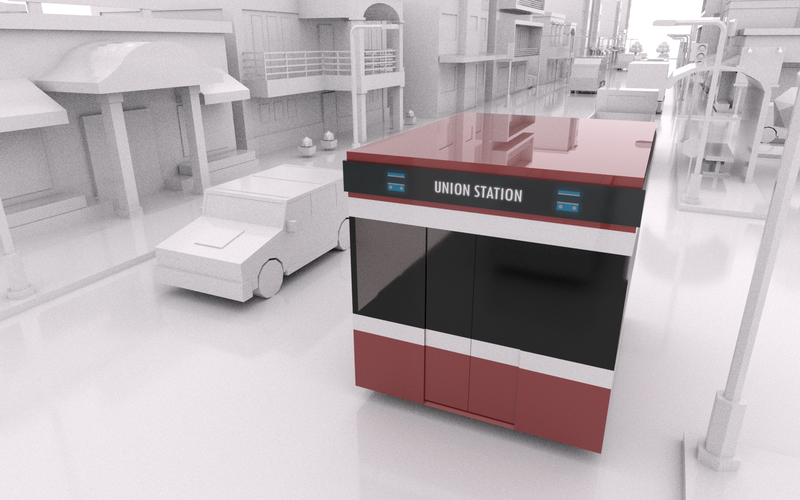 Cubus is a concept solution for Toronto's slow transit system. Our task was to improve a city problem by rethinking technology and thinking decades from today. First, we needed to understand what problems users faced. 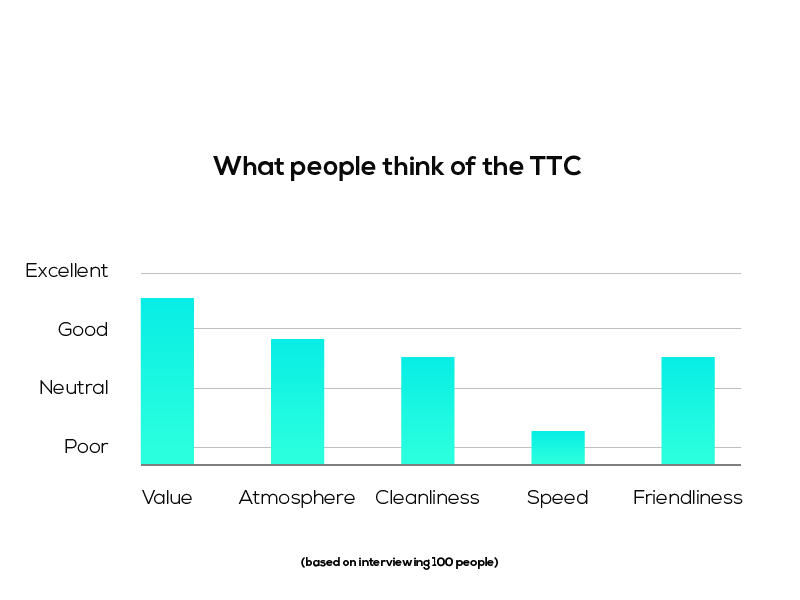 That's when we interviewed 100 people, asking them simple questions about their experience. 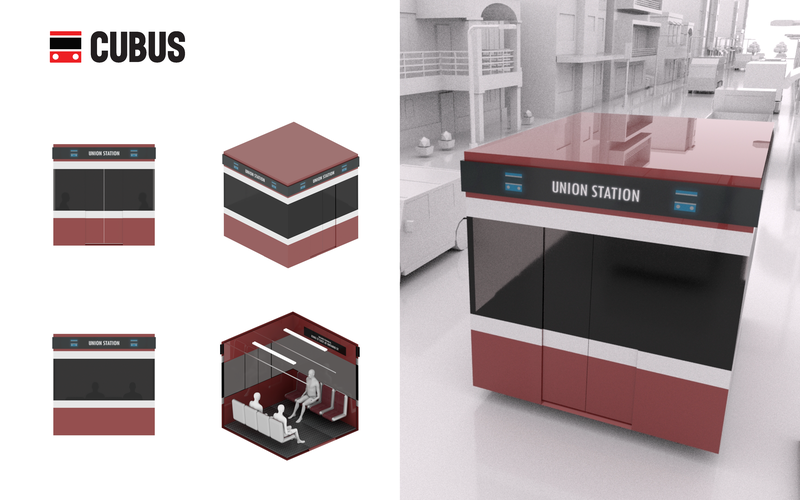 After multiple concept solutions, we stuck with Cubus. 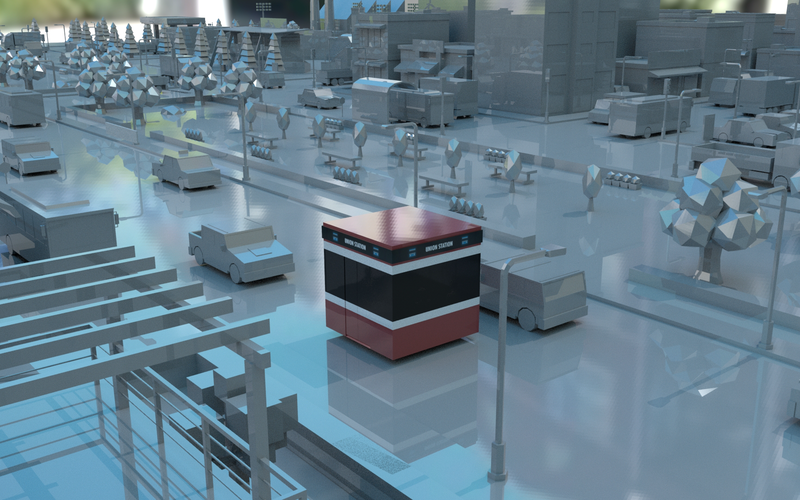 Cubus uses self-driving modular cuboids. It's different in a way that it can attach/detach freely. 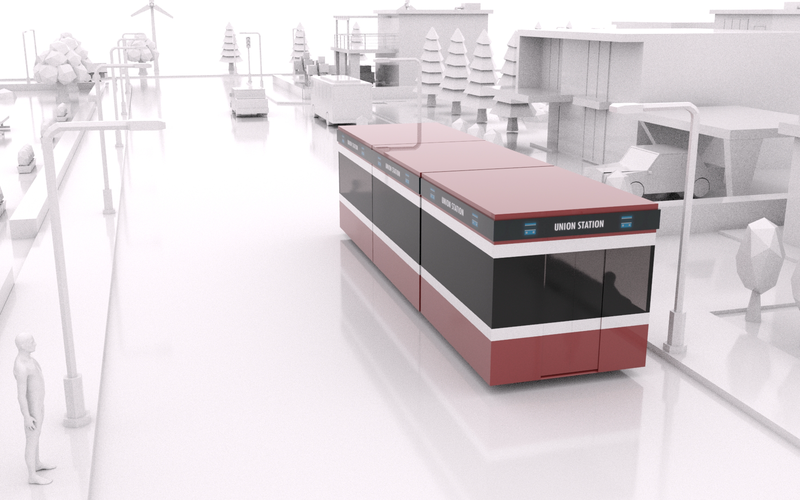 This gives Cubus an advantage over traditional street cars - it can move without a driver & go on set routes.